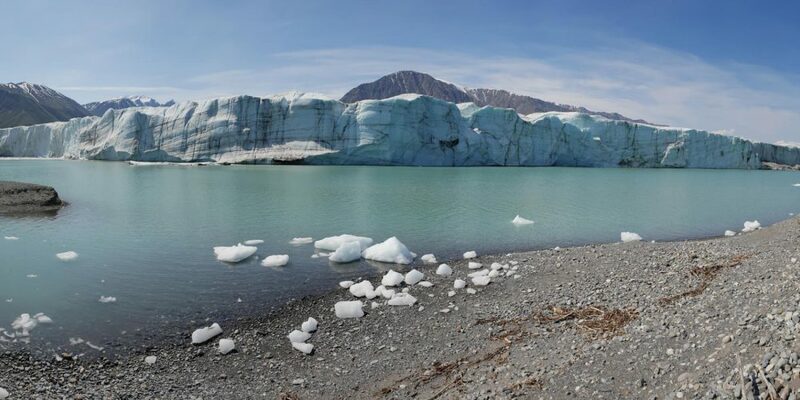 Meet our Alaskan huskies. 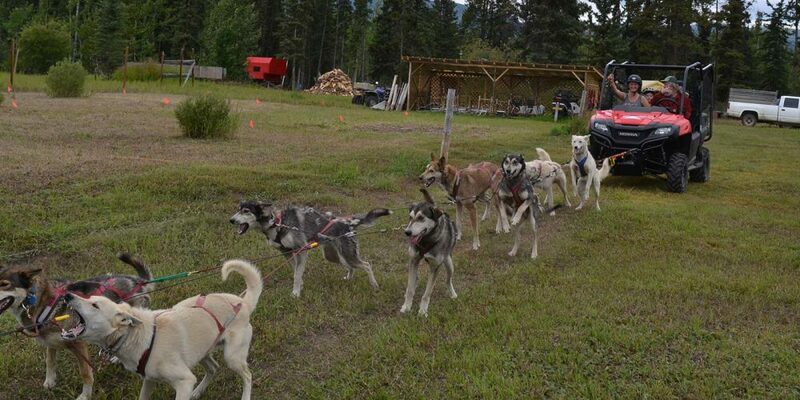 Most of them are Iditarod and Yukon Quest veterans. Discover these incredible athletes. 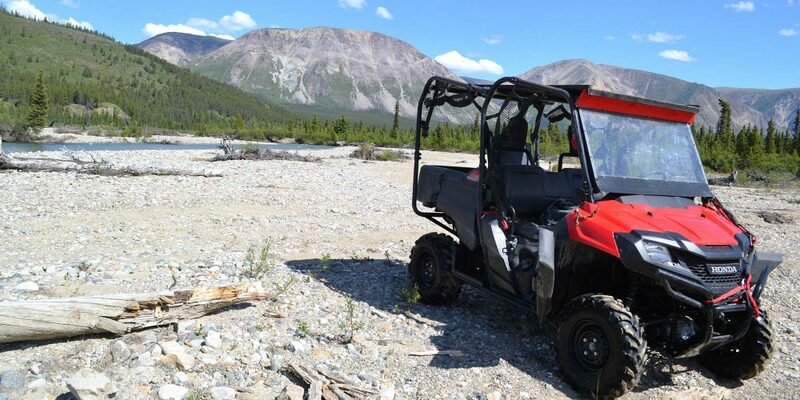 This magnificent area can be discovered with our guided tours, for example, the Southern lakes regions, Dawson, Kluane park, Skagway, Haines, Dempster Highway, Arctic Circle, Top of the world Highway. 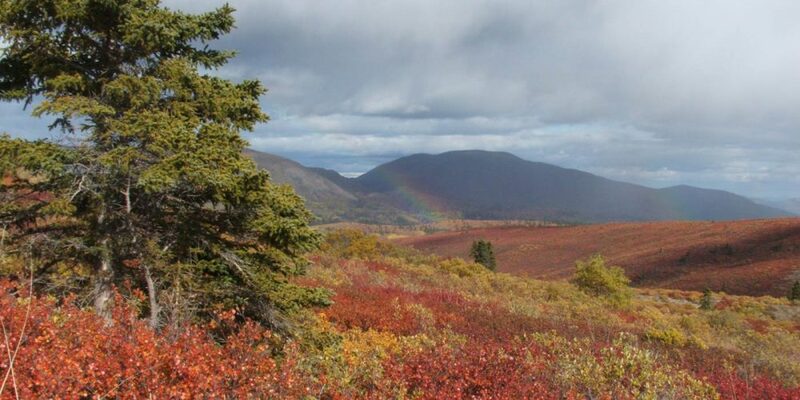 The Tombstone Park and the Dempster Highway area is unique and beautiful. 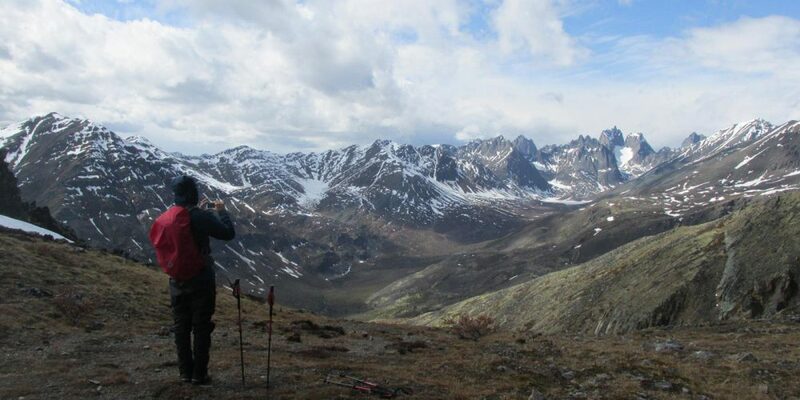 Backpacking in the Tombstone Territorial Park is the only way to see these majestic mountains with their little gems, Grizzly Lake, Divide Lake, Talus lake. 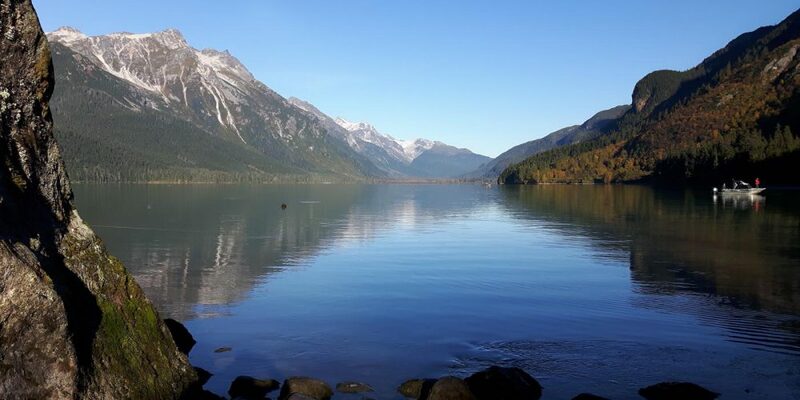 Whitehorse is surrounded by mountains and lakes. The Yukon River goes across the city. It gives great opportunities for hiking. 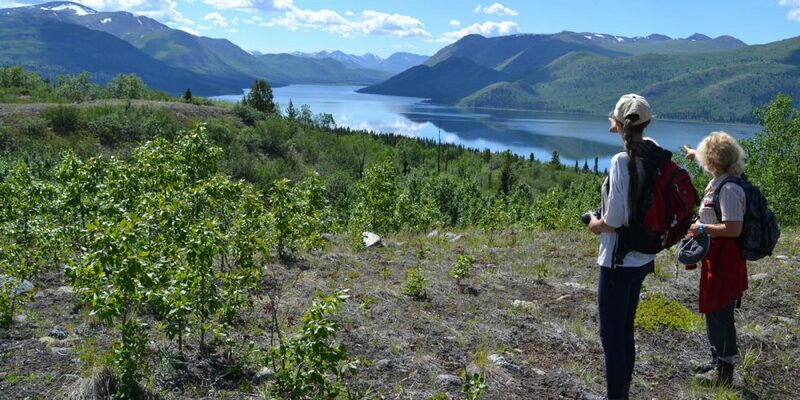 Hiking in the Kluane National Park is a good way to discover this majestic park. 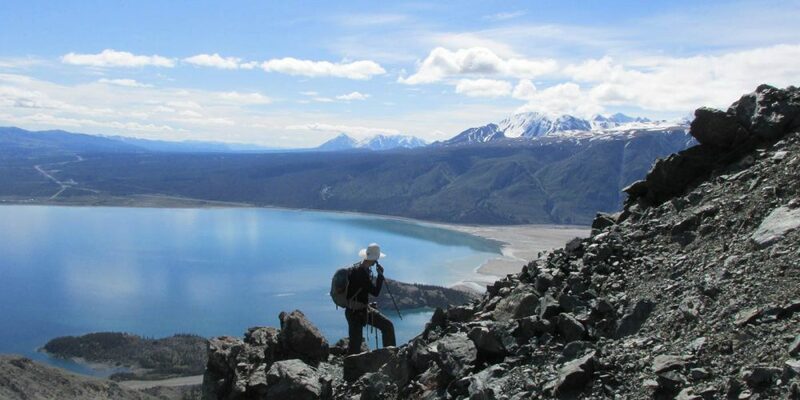 Backpacking in the Kluane National Park is a good way to discover this majestic park more deeply. 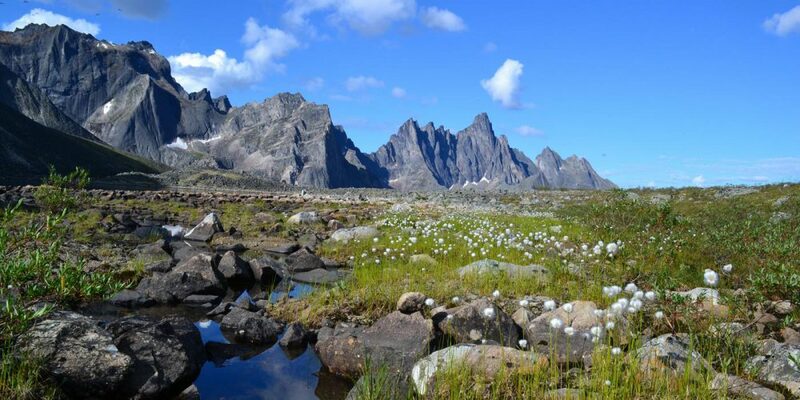 The coast Mountains range is a vast territory of pristine wilderness. It starts at our doorstep.